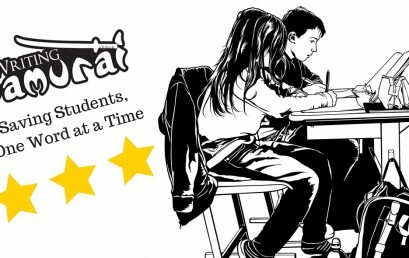 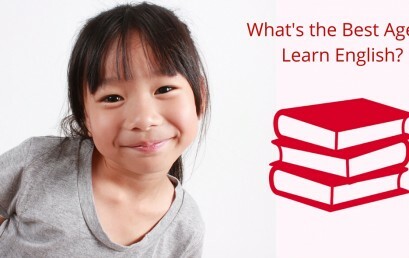 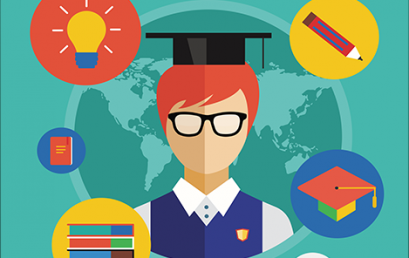 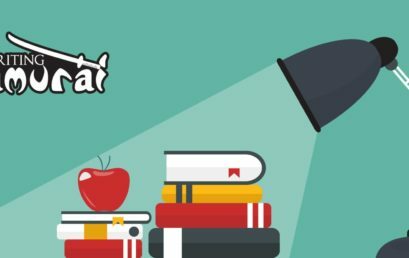 What’s the Best Age to Start Learning English? 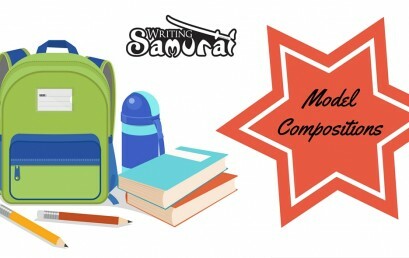 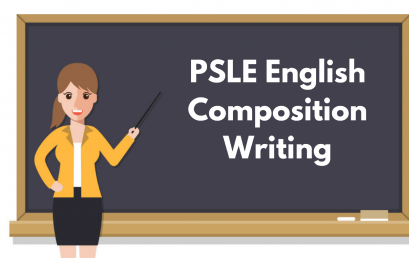 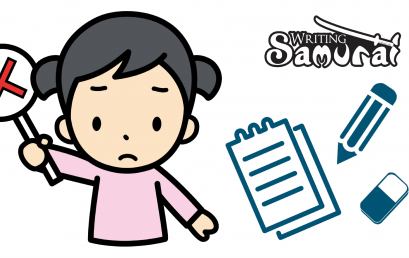 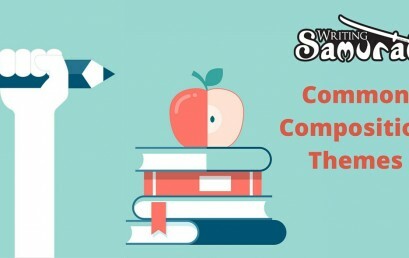 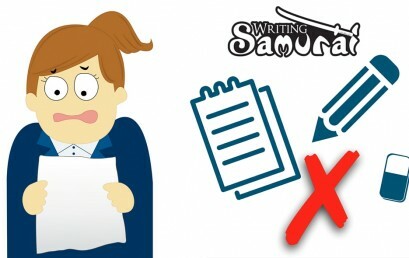 8 Common Grammar Mistakes for Primary School Compositions? 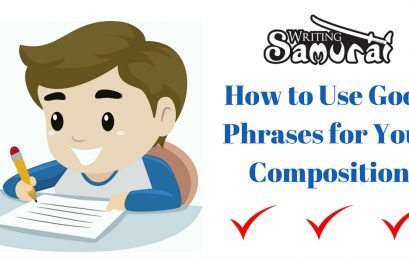 How to use Proverbs in Composition?